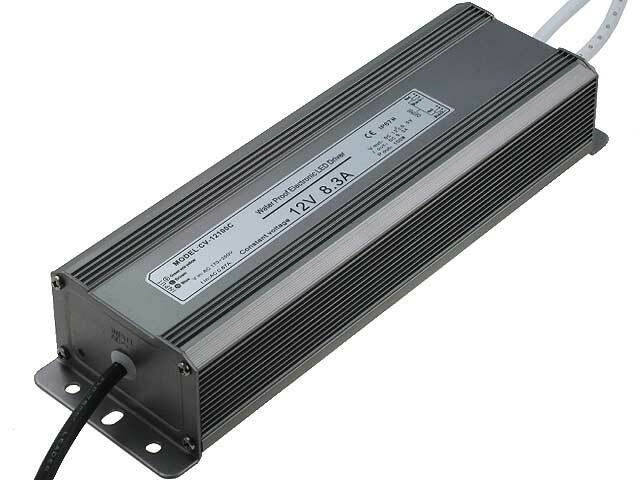 TME offer has been enriched with 100W constant voltage LED power supply with a very wide spectrum of applications. It is characterized with supply voltage from the range of 170-250VAC and output voltage of 12VDC. IT is equipped with multiple protections: against overcharge, overheating, excessive supply voltage and short circuit. It offers IP67 class.